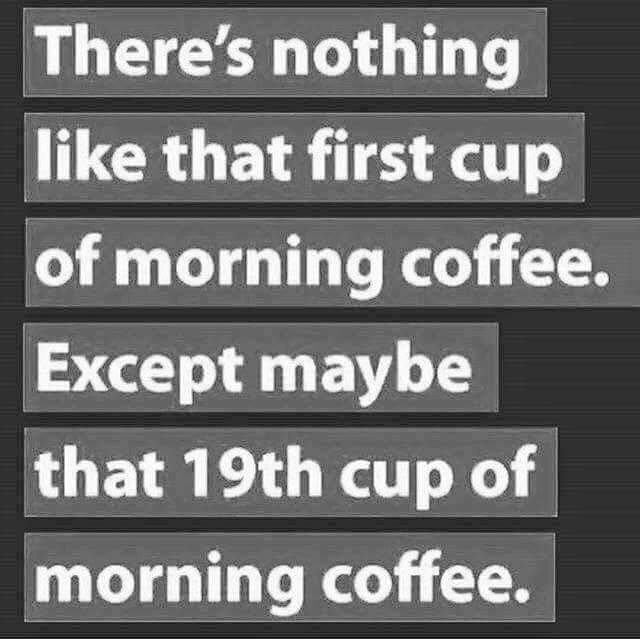 There’s nothing like that first cup of morning coffee. 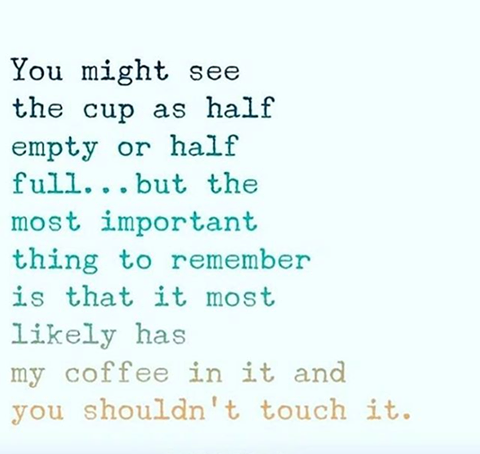 Except maybe that 19th cup of morning coffee. 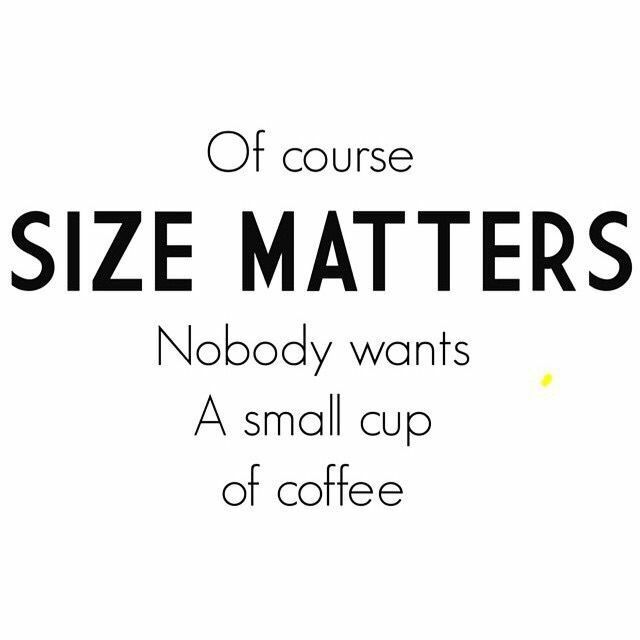 Drink much coffee, do many things!!! Have a great day!! !